Comment: I have ordered a number of times from Browns Point. They always have what I need, the price seems fair, and items are delivered quickly. 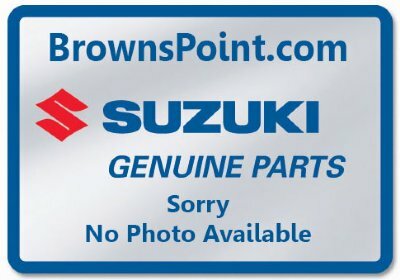 Great source for maintaining your Suzuki.